Forests are the lungs of our planet. Recent stories of wildfires, rampant deforestations, landslides may imply that forests in the world are degenerating. The inspiring story of this couple will surely bring out the green thumb in you. 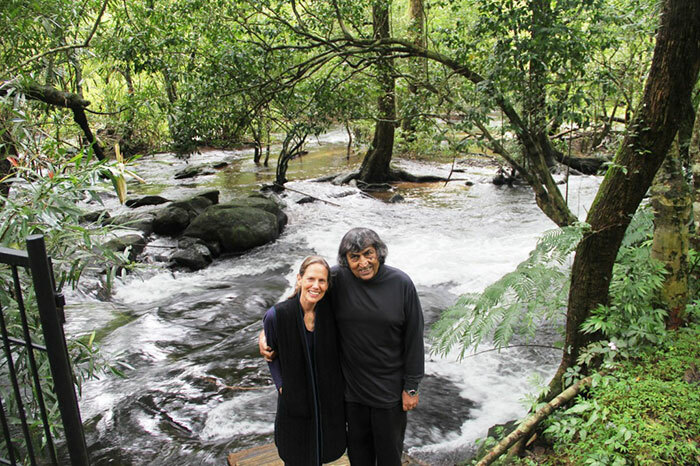 Anil Malhotra and his spouse, Pamela Gale Malhotra spent a quarter of their lives to rebuild a once barren field in Kodagu District India. The fields are former farmlands that turned out to be a lush forest back in the day. The farmlands were abandoned by farmers after a drought and the demands of rapidly industrializing India prompted farmers to move to the cities to work. They named their place the Sai Sanctuary in 1991. The forest that they built is an enclave of some of the most elusive animals including the critically endangered Bengal Tiger. The forest also serves as a sanctuary for Asian elephants for them to graze and breed.